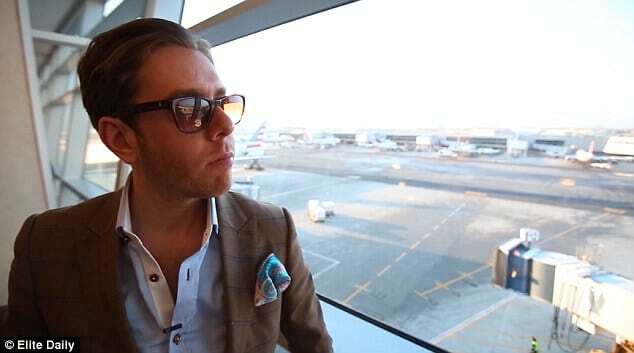 Justin Ross Lee, Jew Jetter explains how he scams airlines. 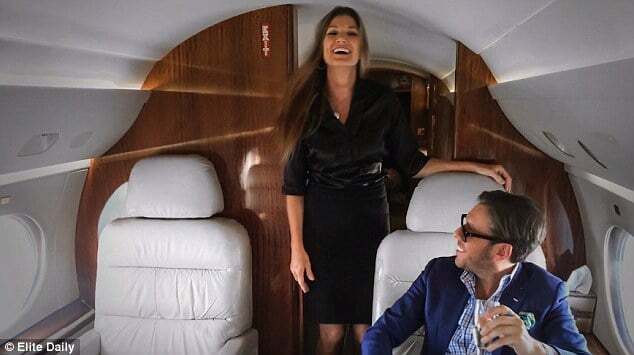 Home Scandal and Gossip Justin Ross Lee, Jew Jetter explains how he scams airlines. 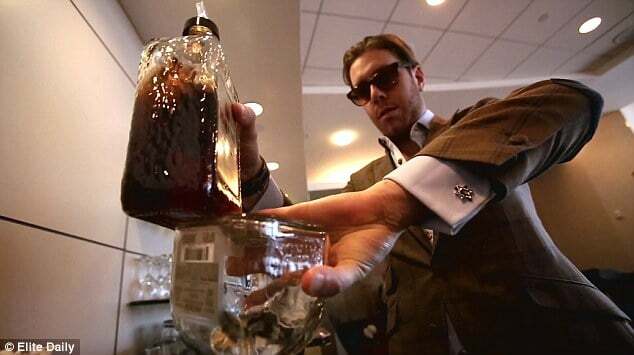 NYC aspiring socialite Justin Ross Lee has released a tongue and cheek video (or is he serious?) extolling how he (and soon you too…) goes about ripping off the airline and hotel industry with foolproof tried and tested methods. Basing himself on the improbable real life fraudster Frank Abagnale whose delinquent ways were documented in Catch Me if You Can (Stand Me) starring Leonardo DiCaprio, Lee sets about to show he manages to live his ‘globetrotter’ existence. On other people’s dime. Naturally. Rather than outright scam the airlines, the self confessed ‘Jew Jetter’ explains how he looks for loopholes to take advantage of. 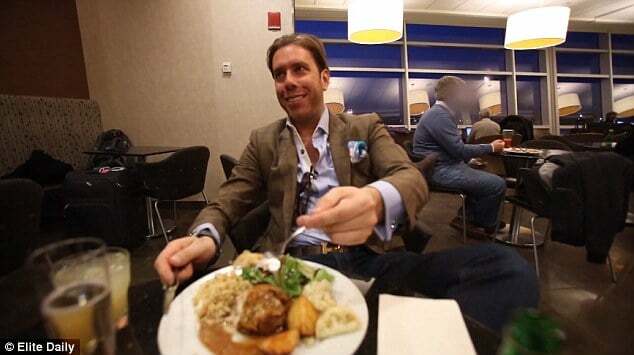 Rather than having to actually commit to the cost of maintaining a first class existence, Lee explains how he manages to stay in the first class lounge free all day long where he gets to gorge himself for free and of course drink himself to oblivion should the need arise. Justin Ross Lee: Why earn a living when you can come across other fool proof methods? Other fun tricks Lee implores viewers with include fake business cards, acquiring a refundable ticket to get past security (which he advises one to cancel by the end of the day). He also advocates a shameless degree of self entitlement, chutzpah and impudence. The video concludes with the socialite reading through some of the hate mail he has received before stating that he is doing something right because he has given them something to talk about. And noting that he would hate to be normal. Born in Scarsdale, New York, the errant socialite attended private preparatory high school Brewster Academy. He holds an undergraduate degree in entrepreneurship as well as a Master’s Degree in Business from University of Hartford. In October 2008, Lee briefly held a finance job at Columbia Presbyterian Hospital, but was fired after four days because of material on his Facebook page. Tabber Benedict’s best friend Justin Ross Lee slams him as he is set for jail. Justin Ross Lee would like to carefully explain how he has ended up bankrupt and a local embarrassment to all poseurs. Rich Thomas (nearly) beats the crap out of Justin Ross Lee. Justin Ross Lee; Why limit yourself to being normal and following the rules?